Complete customer satisfaction is our goal, and this is how we’ve achieved our excellent reputation over the years. 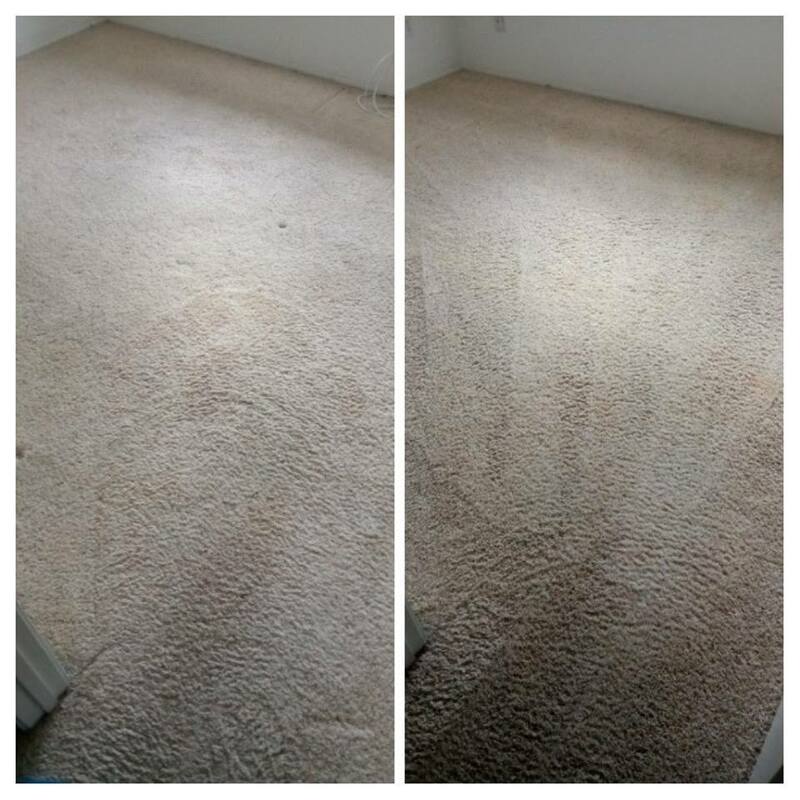 It is our priority to ensure that after you’ve employed our team to work their magic with our eco friendly carpet cleaner, furniture cleaning service, and wood floor cleaning service, that you are left with a healthier, happier environment. Choosing to steam clean your carpet can save you money and help the longevity of your carpet. People with allergies or asthma will benefit significantly from getting your carpets steam cleaned. Chemicals you spray to make your carpet smell clean only mask the fact that there is bacteria living in your carpet that is causing the bad odors. 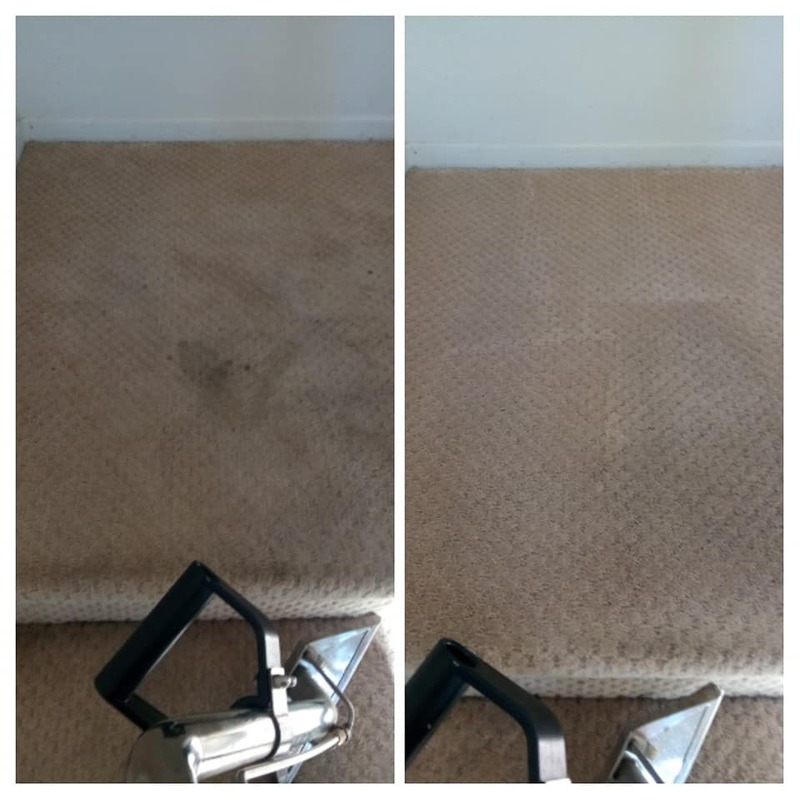 You would be surprised how inexpensive carpet cleaning is and it will not only give you clean carpets but it will give you peace of mind knowing that your home is now actually clean! There comes a time when scrubbing and mopping no longer can make a floor as clean as it should be. Grout is porous and absorbs dirt, debris, and mopping only removes what is on the surface but doesn't get into what is stuck on the grout. 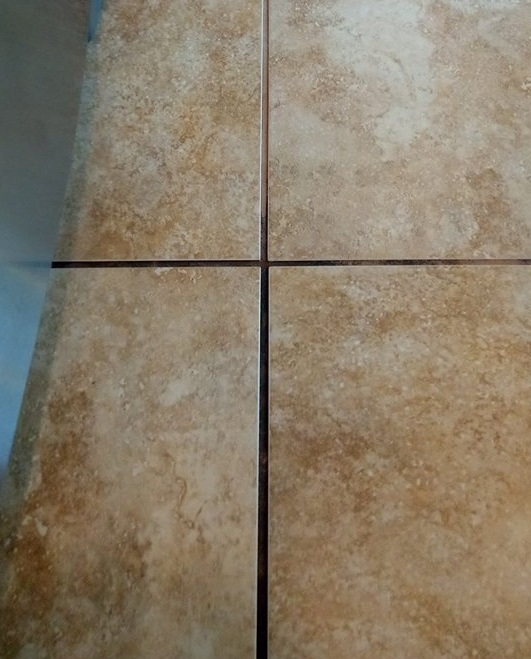 When you hire us to clean your tile and grout we are able to restore your floor and give it a clean look and feel. This can also help the longevity of your tile and grout because the debris on there weaken the tile. This can prevent you from having to replace your tile floors sooner than needed by scheduling us to maintenance your tile and grout. Pets carry a lot of dirt and bacteria into the home and if left untreated you will need to replace your carpets. Getting your carpets and floors treated often can help you in the overall cost and is much more cost effective than having to replace your floors. We use ecofriendly carpet cleaning solutions to ensure no harm comes to your pets and family. Hire us today to remove pet stains from your upholstery, mattress, and carpets. JPS Cleaning Services enjoying another day of carpet cleaning! Please share my joy with others! JPS Cleaning Services delivers only 5 🌟 customer service and workmanship to each of our valued customers. JPS Cleaning Services professional truck mounted steam cleaning makes carpets fresh again. JPS Cleaning Services takes pride in making each customer a lifetime customer! JPS Cleaning Services keeps your carpet looking amazing! JPS Cleaning Services offers professional truck mounted steam cleaning for your carpet, tile, and upholstery. Try us out! Call 619-933-3083 to book your 5 🌟 experience today! JPS Cleaning Services gives 5 🌟 customer service and workmanship toward 100% of our valued customers! JPS Cleaning Services makes dirt scream for their lives! JPS Cleaning Services makes sure each of our customers receive 5 🌟 customer service and the highest quality workmanship. JPS Cleaning Services offers nothing less than 5 🌟 customer service and quality workmanship!